Hey guys! Today, I get to share with you all CrowsToes' Fall 2013: Better Late Than Never Collection. 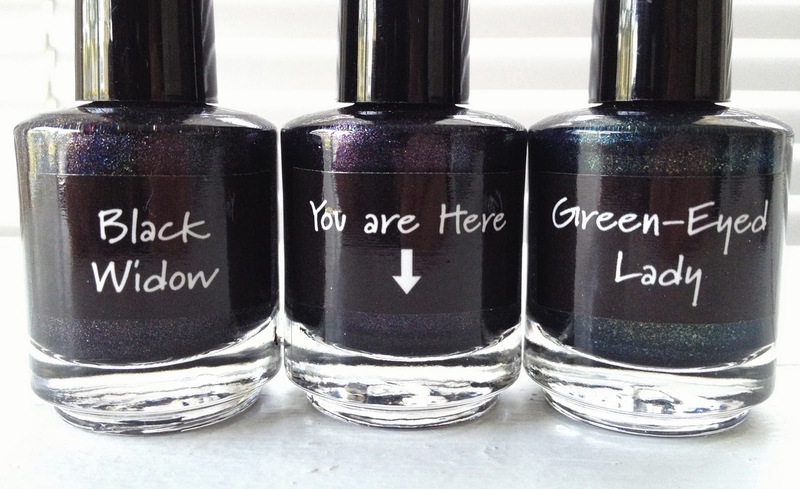 This collection consists of nine polishes, all with varied colors and finishes, something for everyone. I am always impressed by the diversity and colors that Crow comes up with and the Better Late Than Never collection is no different. 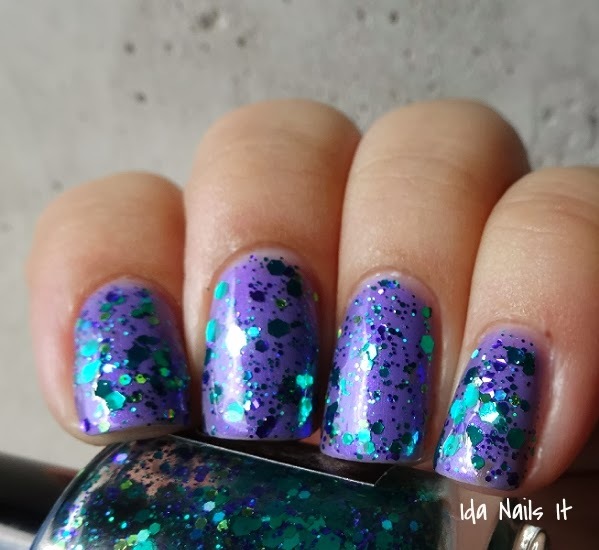 Clear based glitter topper with emerald, violet, teal and iridescent glitter. 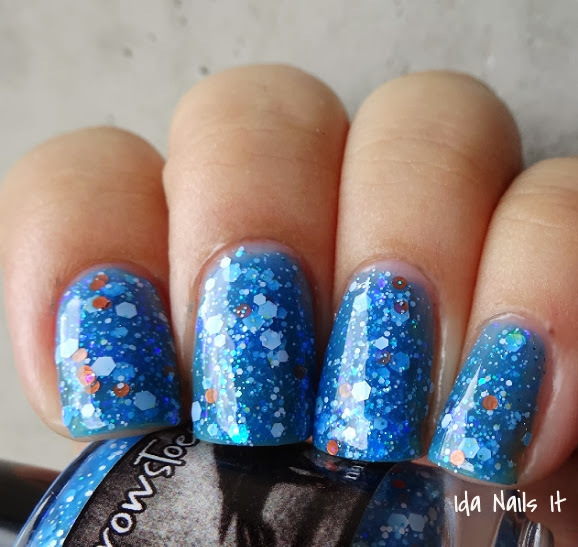 One of the many reasons I love Crows Toes is her very creative polish names, and this one is just...LOL. Dragon in Drag is packed, and I mean packed, with glitter, I only had to use one coat in each of the photos below. 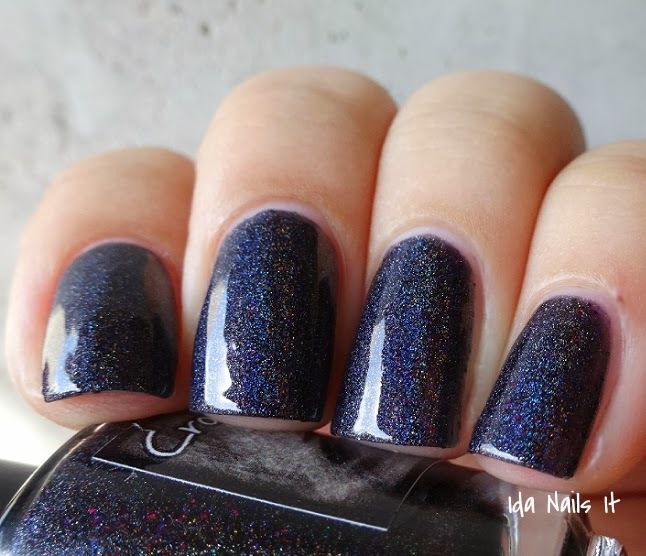 If you were craving that signature Crows glitter-bomb, make sure to pick this one up. I wanted to give you a another view with Dragon in Drag. The whole look changes with this darker green jelly base but just as appealing. Blackened green base with gold flakes galore. Crows' macro pic of this really shows off the gold flakes in this. Dark but with the gold detailing, yummmmm. 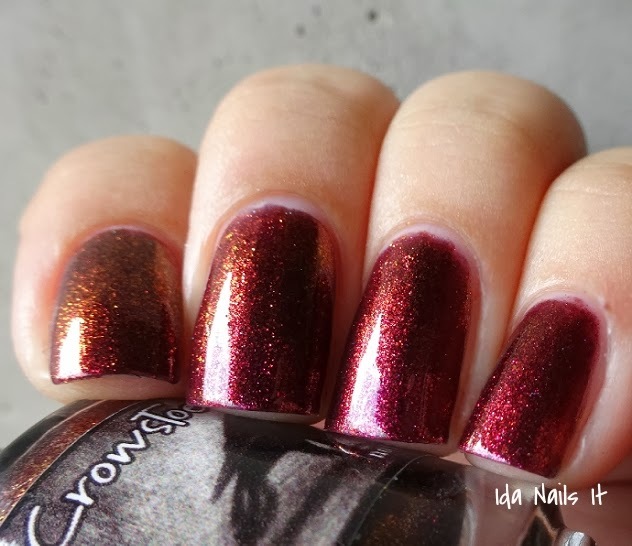 Burgundy base with red/orange/gold color-shifting shimmer. 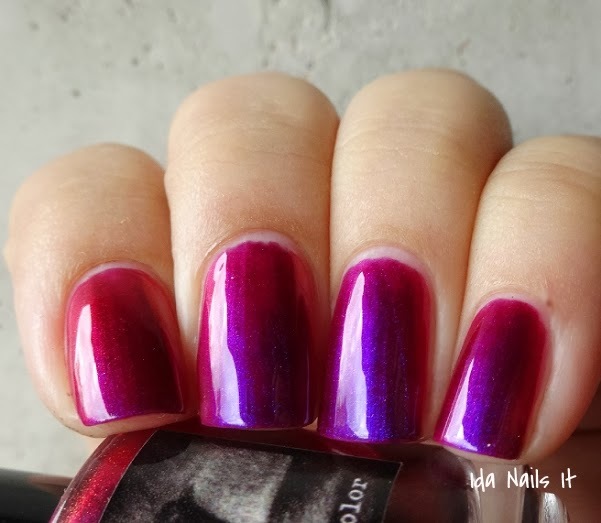 OH YES, this color is perfection. It requires no layering to capture the color shift, though if you did apply it over black, it would likely give you a more dramatic look. 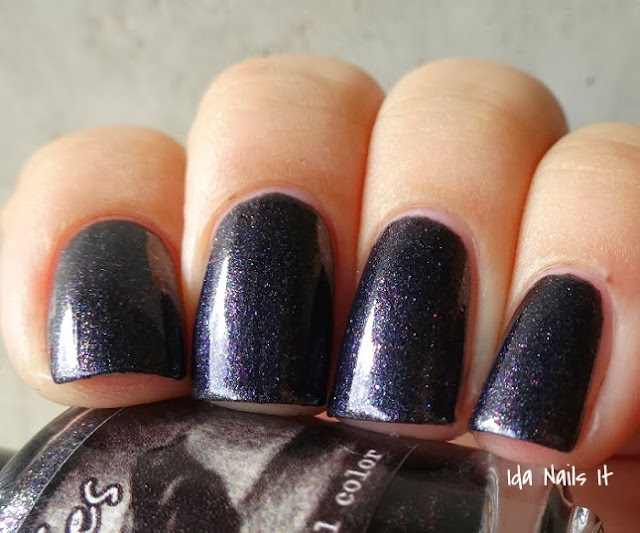 Black base with a ton of multi-colored glass flake shimmer. Looking closely (here is a macro courtesy of Crow herself), I can see glints of purple, blue, pink, silver. 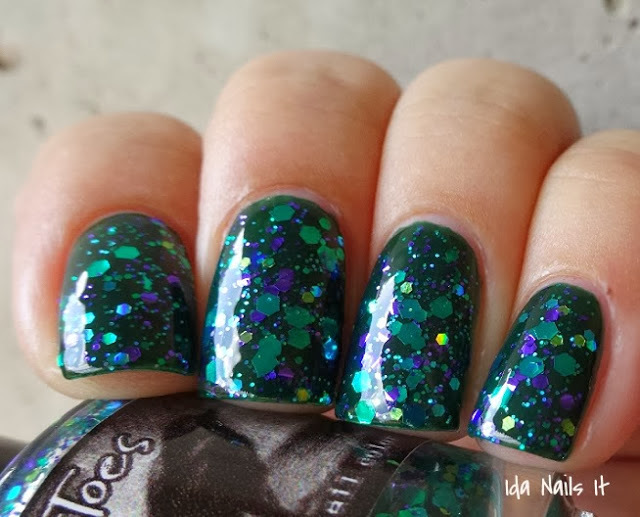 I really like how complex this one is, at first glance it looks similar to Green Eyed Lady but they are different, this one is more cool in tone and the shimmer is completely opposite of Green Eyed Lady. 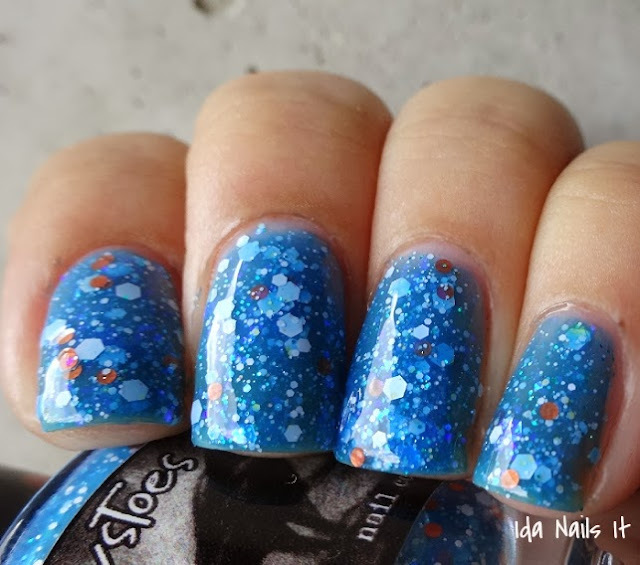 Ghostly light blue crelly (creme/jelly) base with tons of white, iridescent and orange glitter. 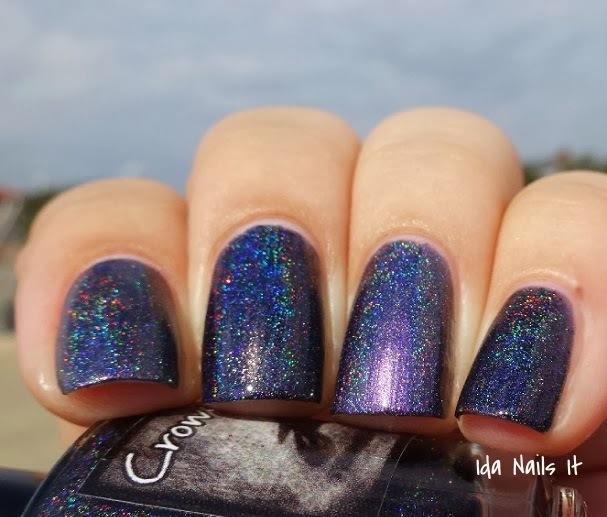 This has that same iridescent glitter that is in Too F*%#ing Cold from the CrowsToes/Elevation Polish collab. 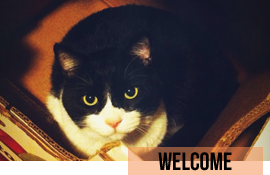 Inspired by Zero, the loyal companion from The Nightmare Before Christmas. 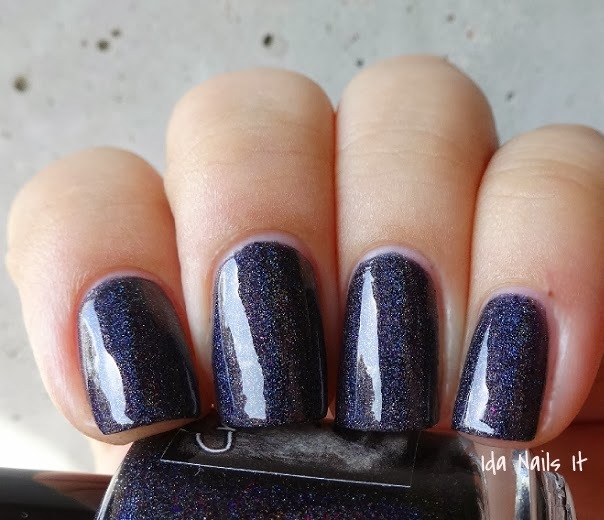 An unique glitter mix for sure, though a note on the formula. 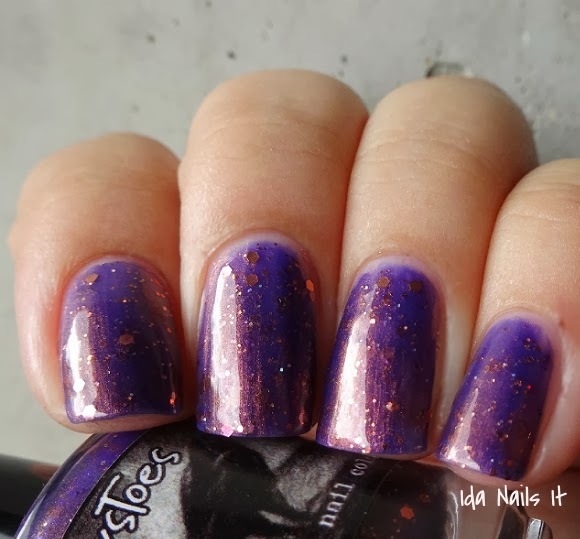 While the iridescent glitter is great in the color, it makes the formula a little thick. My recommendation is to not load up your brush too much before applying and to wait a few minutes between coats. And it will need a generous layer or two of topcoat to smooth out. But the effort is worth the look! Warm purple base with copper shimmer and glitter. Similar in tone to CrowsToes Milquetoast but of course the base color is not the same. The copper and purple compliment each other really well. 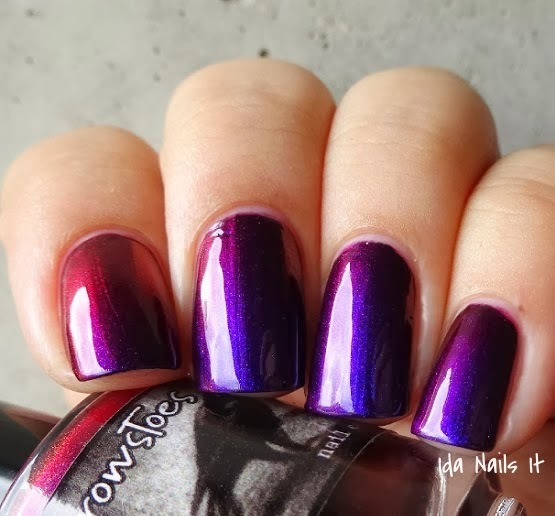 Warm purple base with a tone of purple shimmer. 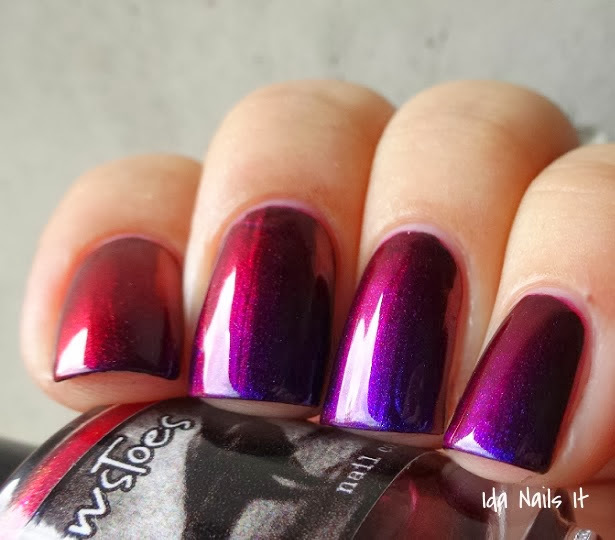 Sister polish to Half Past Yesterday. I could not staring at my nails with this on. 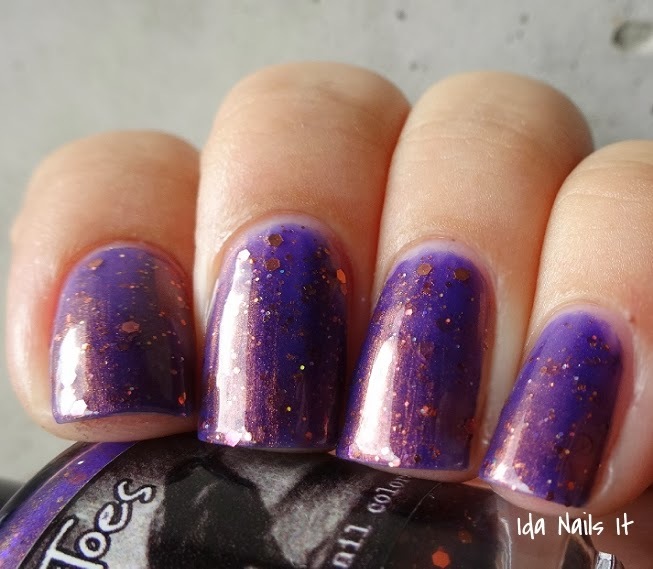 The copper shimmer practically glows in the purple base and it applies oh so smoothly. 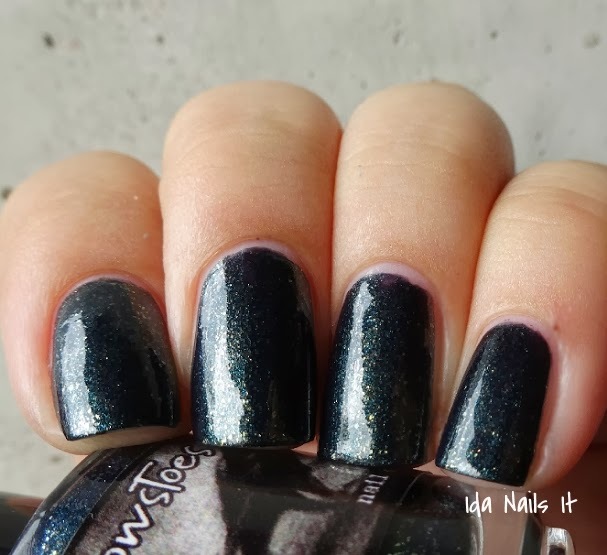 Black black holo with red holo micro-glitter. This one is in-your-face holographic, even in low light. My bad luck that I've had a rainy few weeks where I live so my direct sunlight photo is in weak sunlight. 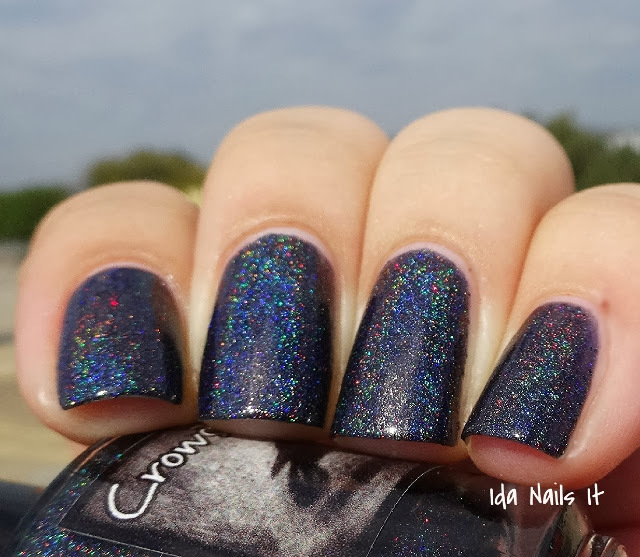 This photo by Crow will give you an idea of how holo Black Widow is. While wearing this,I want cackle manically.........Mwahahahaha! 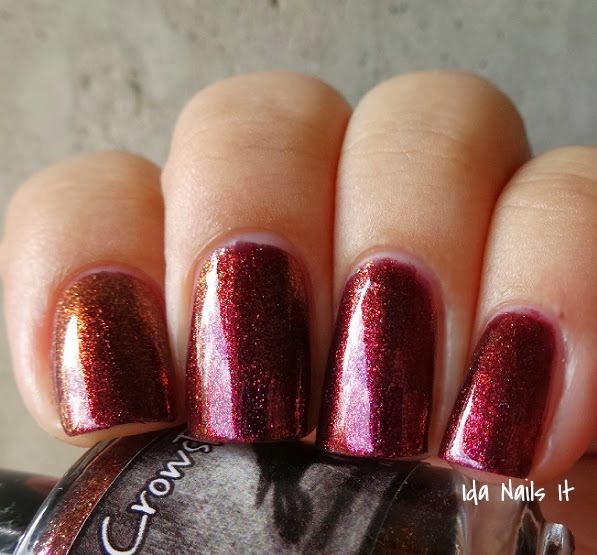 Comparison between Black Widow and One Trick Pony, the other previously released CrowsToes' holo. As you can see, while both are holographic, the colors and finishes differ. 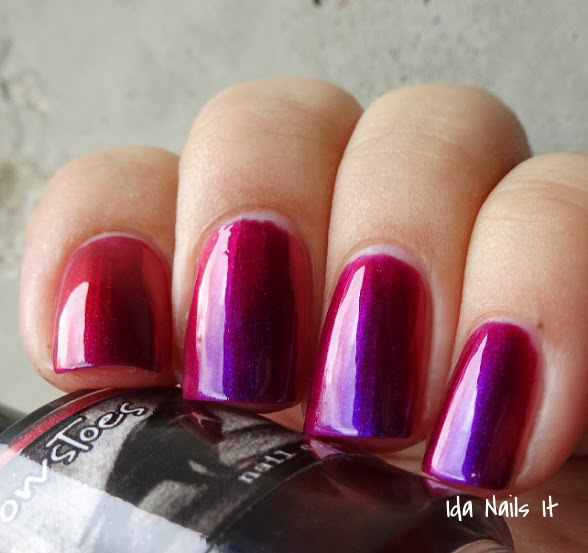 Deep purple berry base with a purple/red color shift. 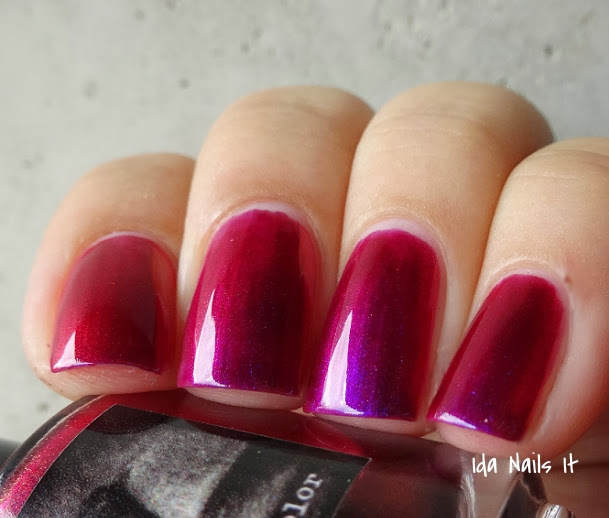 MOTHEROFALLPOLISH, how stunning is this polish?! My description does not do this justice. 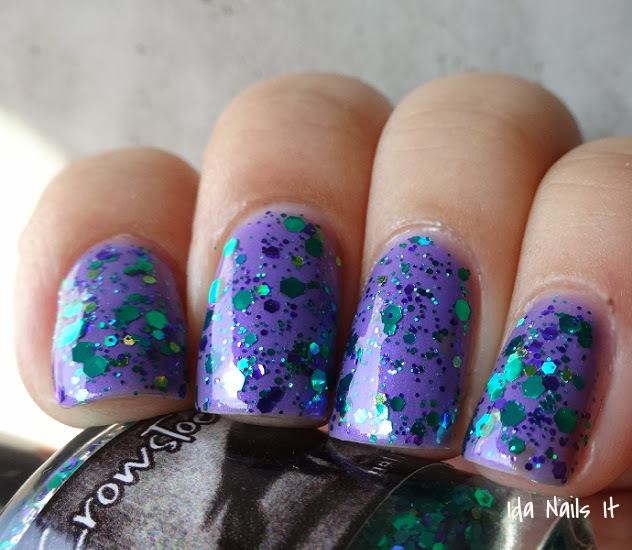 The photos are better, but really, this is one that is magic on my nails in person. 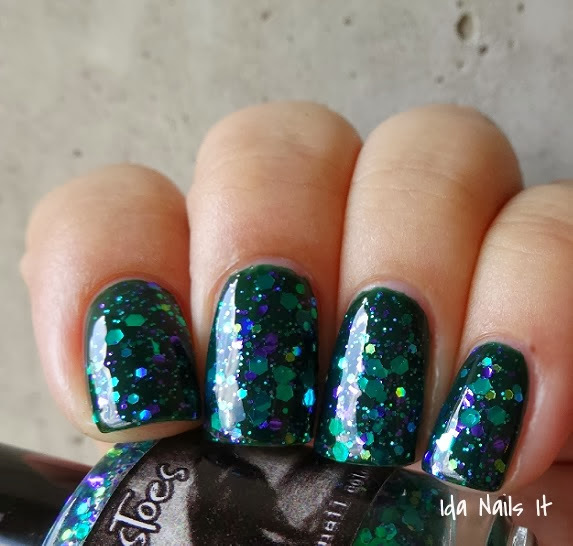 If I could only recommend one polish from this awesome collection, this is it. Do not hesitate, just grab it when it becomes available! Holy heck, I don't even know how this could get better but it soooo does. Layering over a dark base deepens the color and takes it to another level. Whew! Did you make it all the way to the end? If so, you deserve a treat! I am sure you are wondering when these will become available, which is very very soon at Llarowe. 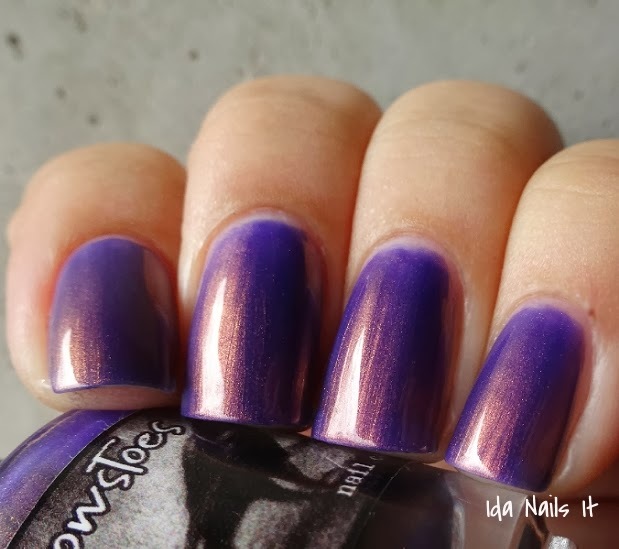 Makes sure to follow Llarowe on Facebook, as well as CrowsToes' Facebook page and blog for future updates. 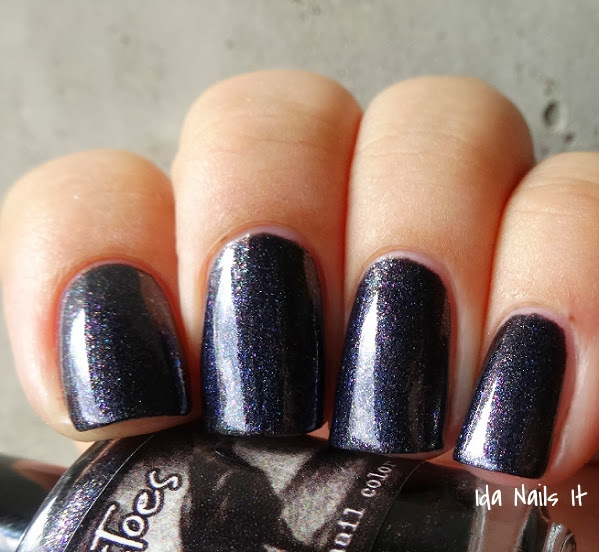 These all will be available soon as Crows' international stockists: AtoutsCharme, Mariagastadeira, Norway Nails, Femme Fatale, Rainbow Connection, and Overall Beauty. OMG they are awesome!! I love Black Widow and Indian Summer and pretty much all of them! Ah heck, More CrowsToes I need!! So many of those are great! I would appreciate it if you could upload this new collection onto Pinterest. 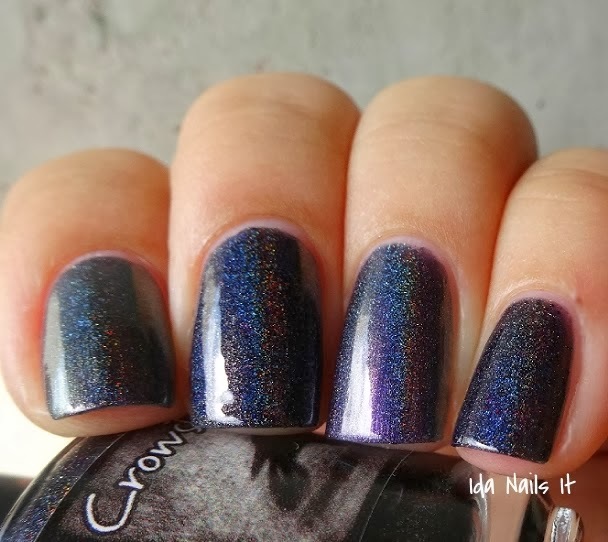 I want to add these colors to my wishlist board. Thank you! Flippin GORGEOUS!!! 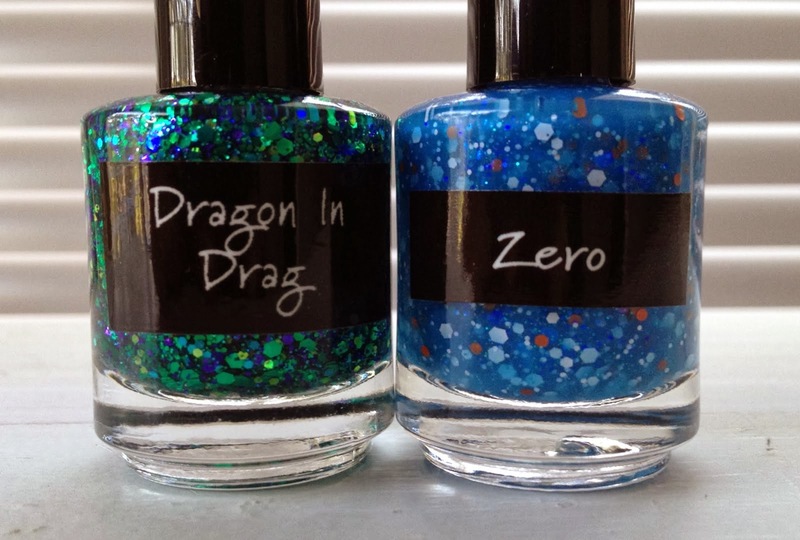 Dragon in Drag & Zero are my fave. Tooo haute! Indian Summer is super pretty. 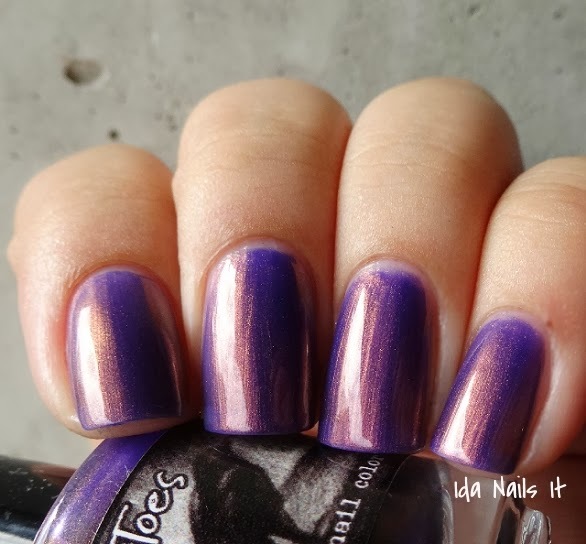 I dont own many duochromes, and this is a must-have. Thanks so much for sharing!!! It is very much a must have, hope you were able to snag the ones you wanted!